we’ve asked a few of our incredible accounts to give us their thoughts on the kai range and here’s what we heard back! 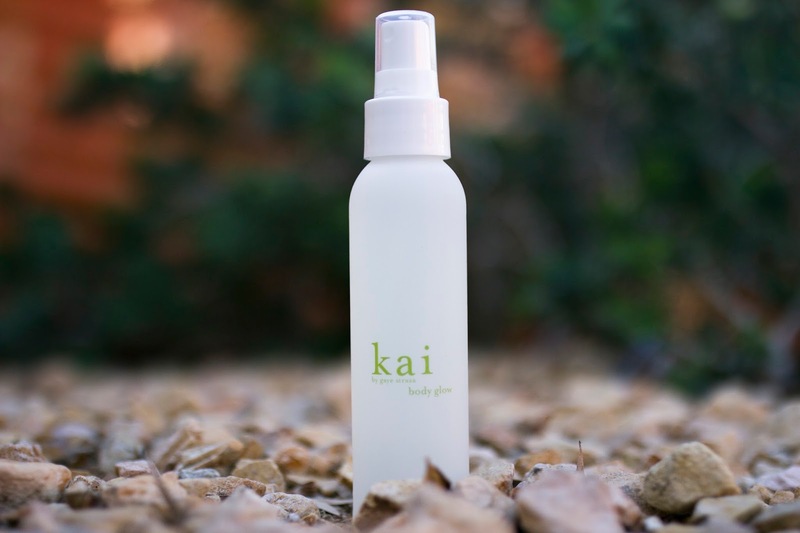 "kai's beautiful body mist leaves a gorgeous and hydrating satin glow on my skin. as a favorite fragrance, the glow is a lighter version of my favorite perfume oil! with beautiful white floral notes that always transport me to an exotic beach, i simply spray it on after i shower and head out for the day!" 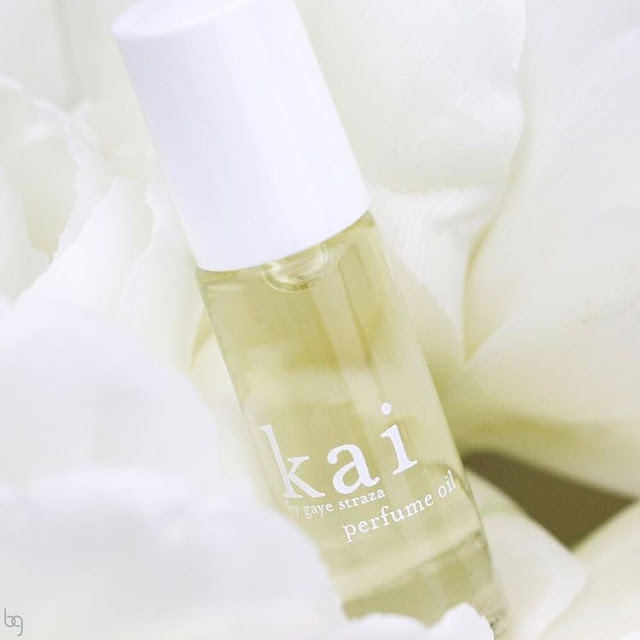 – maureen mcbride, owner, tabula rasa essentials, inc.
“kai’s rose eau de parfum has become my signature scent. i love the delicate floral notes and the fresh aroma. this is a great fragrance for any occasion!” – joanne lee, associate buyer, dermstore. "whenever i’m longing for a tropical getaway, kai’s original perfume oil turns my daydream into reality. 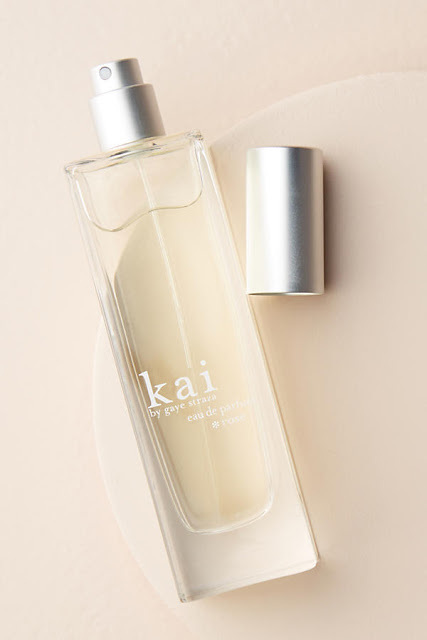 the delicate blend of gardenia, jasmine, and lily strikes the perfect balance between sweet and crisp— it’s not powdery or manufactured-smelling like some florals. the scent is so fresh, it’s like you’re really standing in a gardenia garden. basically, it’s my perfume equivalent to a hawaiian paradise." – lisa king, founder, b-glowing. 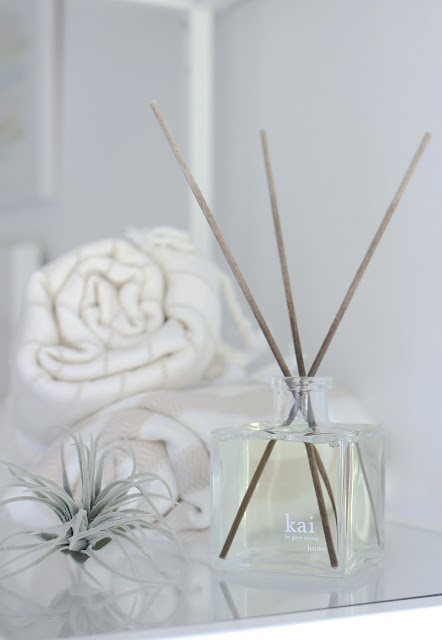 “my go to kai product is the home diffuser. the gardenia scent freshens up your space plus it's not too feminine so can be for anyone, man or woman! my mother loves the kai body butter so that is my second favorite product as she receives one for every gifting occasion.” – johnathon stokes, assistant buyer – spa retail, the breakers palm beach.